AxelMe » Dr. Joe Chang: Understanding what makes our products Special! 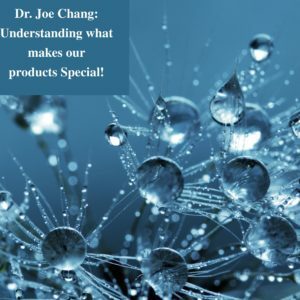 Dr. Joe Chang: Understanding what makes our products Special! Dr. Joesph Chang, a New York Times Best Selling Author, Chief Scientific Officer and Executive VP Product Development! Learn how he and his team make sure that Nu Skin has the best Personal Care products!